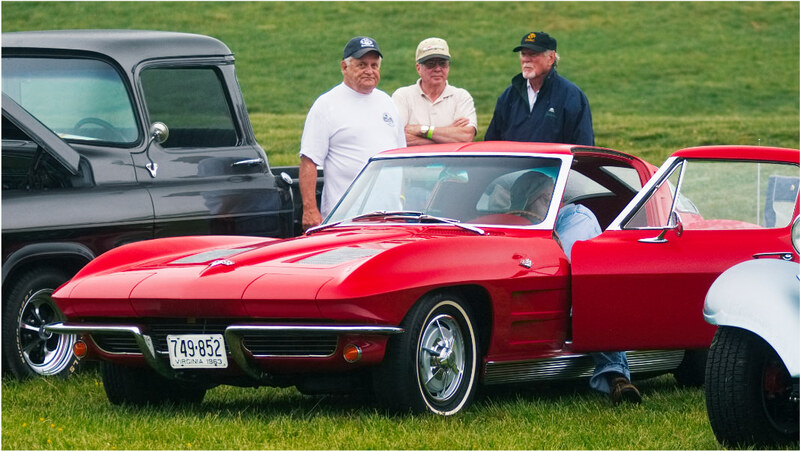 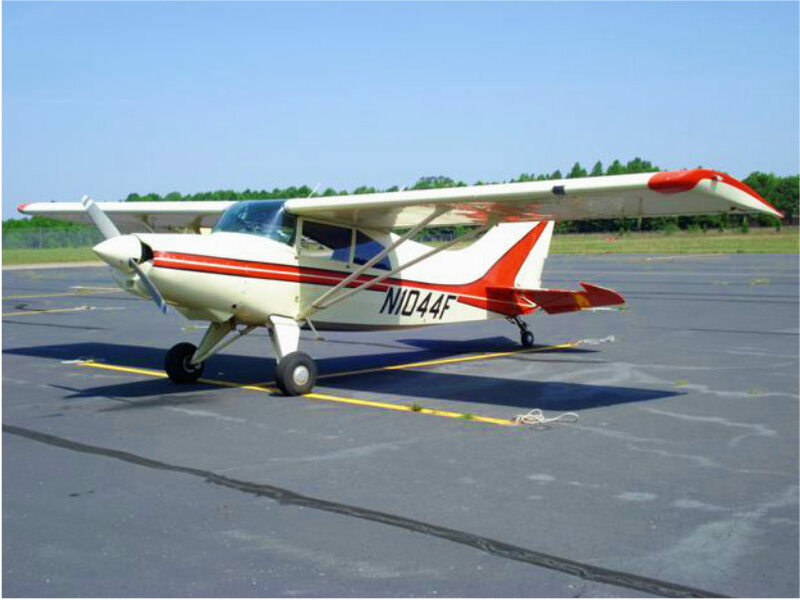 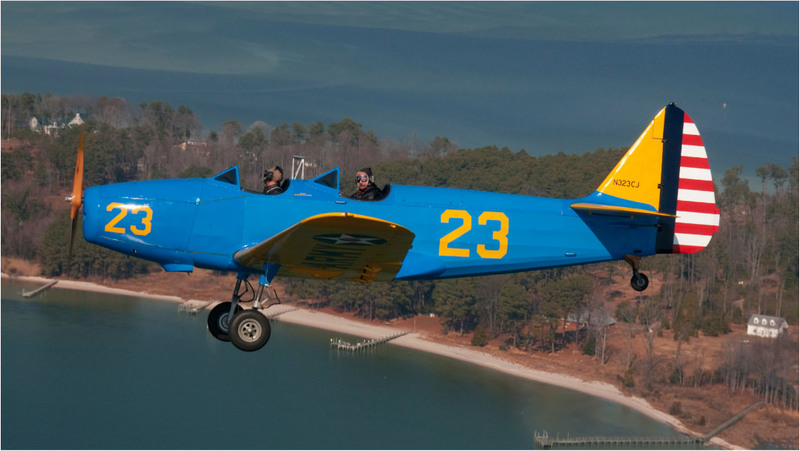 The Rotary Club of New Kent’s All American Muscle Car Celebration is joining up with the New Kent County Airport’s Fall Foliage Flight Festival to create an Car/Aircraft Show in September. 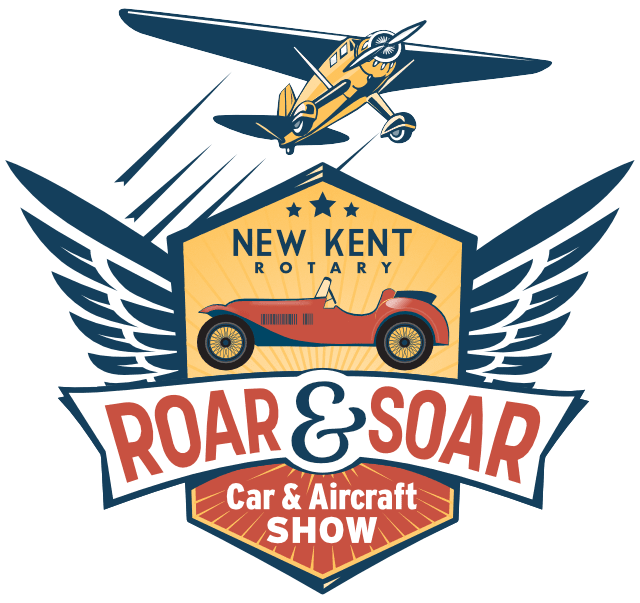 Our new name is Roar & Soar: Car and Aircraft Show. 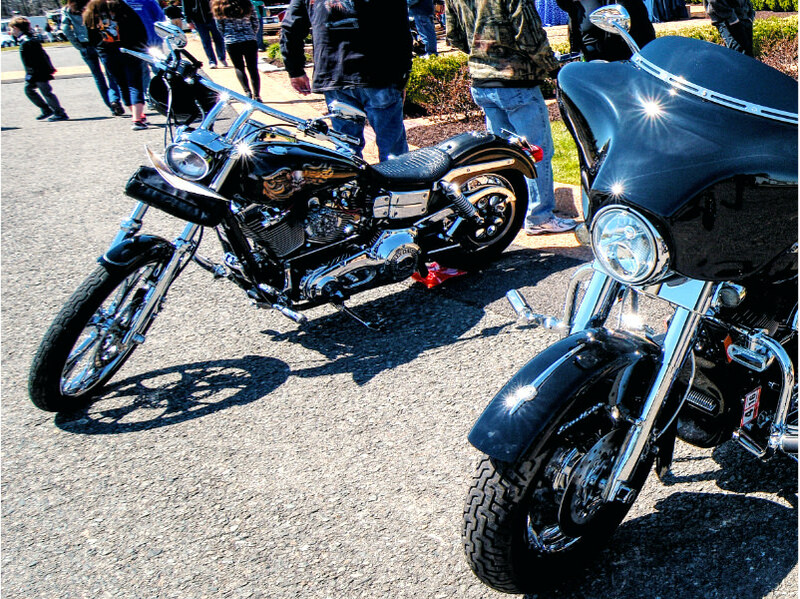 Come enjoy hundreds of show cars, motorcycles and airplanes, wine, beer, and great food. 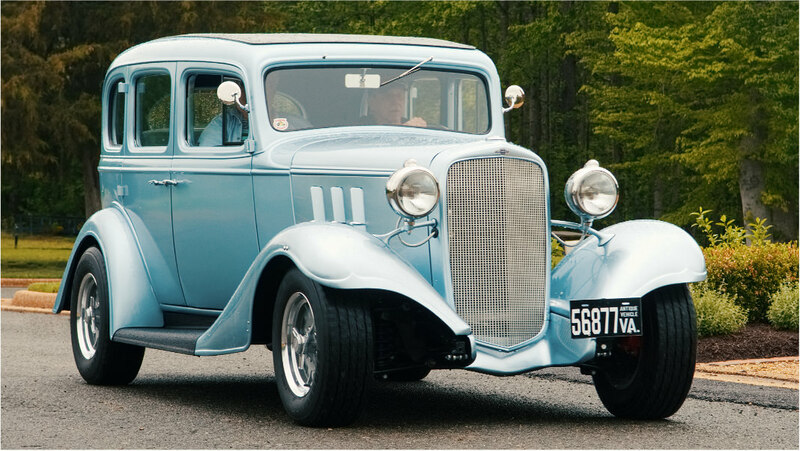 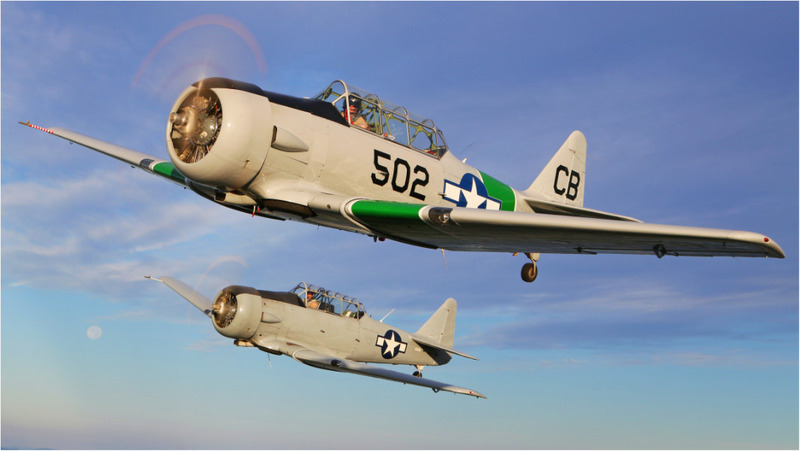 Enjoy a fun filled day exploring the best in motor vehicles and aircraft.